Come along to catch up with friends, colleagues, clients and associates. Everyone is welcome – and bring a friend if you think they might find this networking event interesting. Be the first to know about our upcoming events! RSVP to our mailing list here. 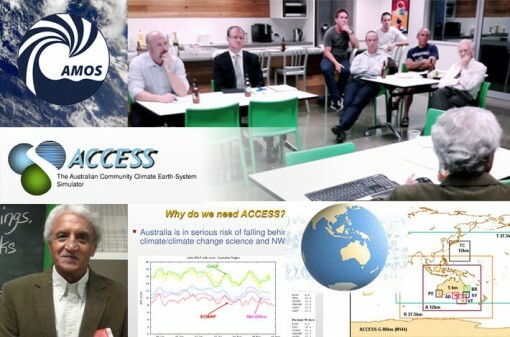 We will be continuing to put on various seminars throughout the year. If there are any topics that you would like us to cover please contact us and let us know what you want to hear about. 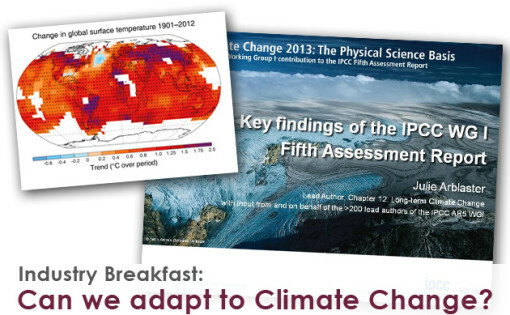 Industry Breakfast Nov 26: Can we adapt to Climate Change?